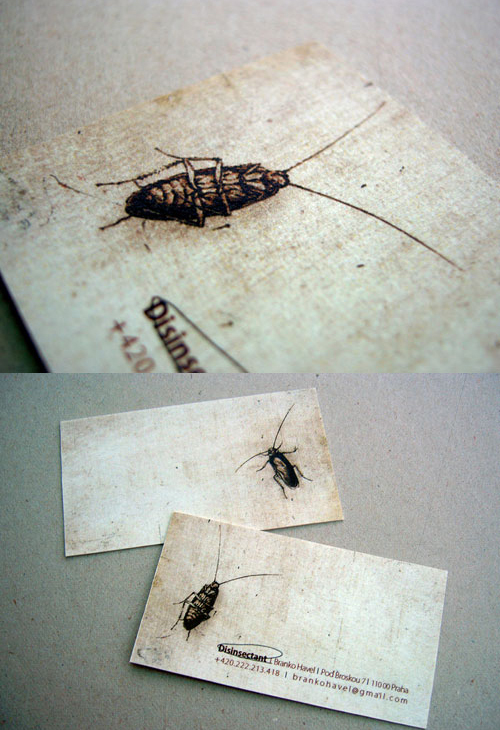 Welcome to part 2 of unusual business cards inspiration post. In the first part we showed several business card designs which you’ve ever seen. 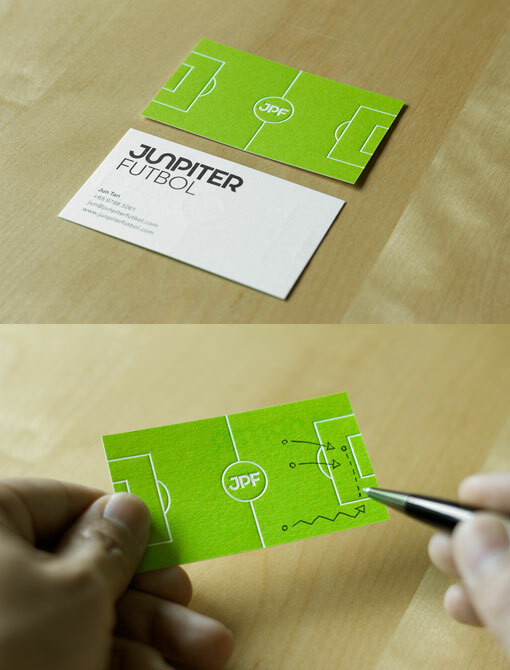 In this post we are going to show some more creative business cards which has not been showed by any other bloggers. But these are really worth checking out! So enjoy short and creative list, if you know any other unusual designs please share with us in comment section! And yes..thanks for patience and hopefully You’ll find these useful!